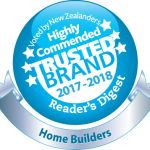 Lockwood homes is proud to be consistently voted one of New Zealand’s most trusted home building brands. Lockwood buildings are and have been the best for design, insulation, safety, durability and natural timber for as long as I can remember. 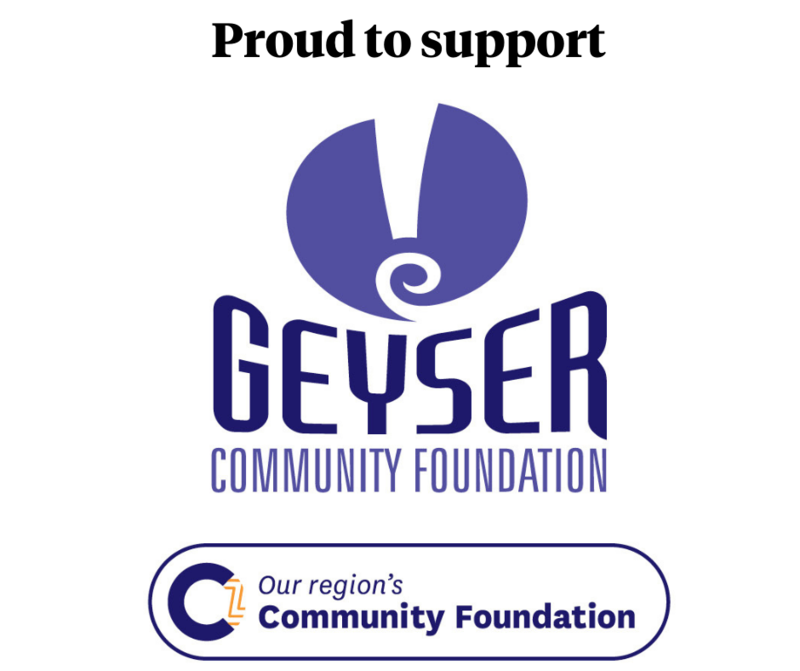 Thank you for what has been the easiest and most satisfying of the various building projects we have ever undertaken. Great designs delivered throughout the country by a highly qualified team backed by superb technical expertise to the highest quality. Lockwood Homes stand the test of time. Ask any Lockwood Homeowner the answer remains constant year after year. I love their workmanship and style, and it’s a brand that’s classed as one of the best, no sense in looking at anything less. Not only do we have two beautiful properties, both finished to a very high standard of craftsmanship but also, we have gained friendships built on trust and respect. Sited on top of the peninsula, house “unscathed”, very good condition, no real damage at all. All doors level and straight, all windows level and straight, all open and close properly. Felt totally safe throughout all the quakes, house really moved incredibly. No real damage at all, apart from 3 walls which were gibbed, bad cracking etc. The Expel-air fan fixed to Gib exploded from the wall and smashed the ceramic hob. All doors level and straight, all windows level and straight, all open and close properly. Thank Christ for solid timber! The place really moved… like crazy. I thought I was dead, said my goodbyes, I thought I was looking at the inside of my own coffin but the place has no cracks, no problems at all. 47 houses red stickered so far, but we’re fine. Builder Richard Grady said it’s the strongest house he’d ever built. We live in a Lockwood home very near the fault line that ruptured. Houses around us suffered terrible structural damage. Ours just creaked and groaned its way through. Only got two broken pot plants. Thought it was going to fall on top of us with the violence of the shaking which at times had us on quite an angle! Thank you for such a great strong house. During Cyclone Pat in February 2010, much of the island of Aitutaki in the Cook Islands was completely demolished. It was a great relief to arrive on our land to find our Lockwood home standing tall. Thank you, Lockwood, for supplying a home that stood up to all Cyclone Pat could throw at us! 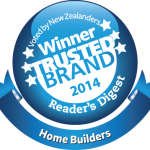 We own a Lockwood Home in the Eastside of Christchurch. Absolutely terrified on the day. Apart from possessions scattered all over the house we have minimal damage throughout and require only small amounts of repair. The house itself stood and took the brunt of everything thrown at it and throughout the aftershocks. We feel very safe in our home. Would not hesitate to recommend to anyone thinking about building in the Lockwood style. When I realised we were having a severe earthquake, my first thoughts were – I’ll be safe in my Lockwood house. When my neighbour arrived, I assured him his family would be safe in my house. When it was daylight, we saw there had been extensive damage in our area. I had few breakages, and feel humbled to be one of the lucky ones, with my 1970s Lockwood house coming through the quake undamaged.